The simulator just achieved Level D certification from the Federal Aviation Administration (FAA) with four engine fits, including the neo. 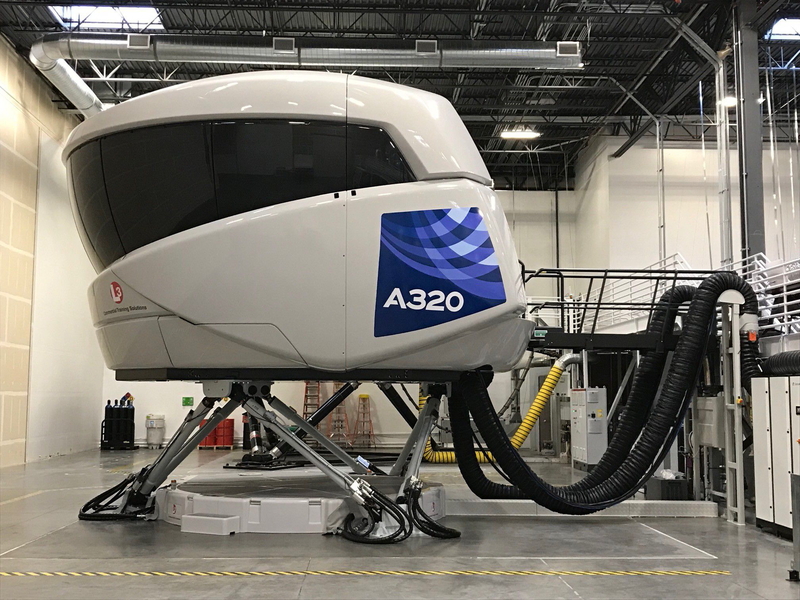 The simulator complements the two existing A320 Family, FAA-certified Level D FFS in the Denver Airbus Training Center. The Denver Training Center is a 38,000 square-foot training complex that is the second customized Airbus training facility in the United States. The Training Center offers pilot training for A320 family aircraft. At full capability, the center will operate six full-flight simulators to support customers in the Americas. The Airbus Global Market Forecast calls for over 540,000 new pilots to be trained over the next 20 years, including 68,400 in North America and 52,600 in Latin America. See latest HD Video Interviews, Podcasts and other news regarding: Airbus, Simulator.